Two engineering firms have been awarded contracts for engineering, design, and construction oversight for the Lake Manitoba and Lake St. Martin outlet channels project. 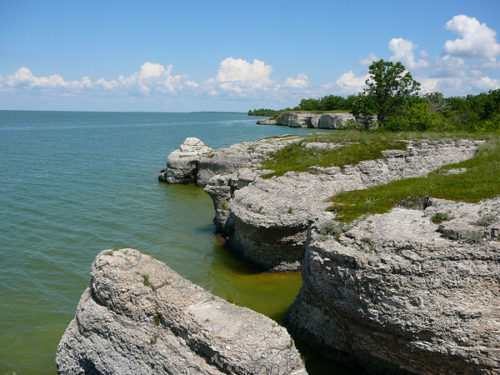 Hatch was awarded the Lake Manitoba engineering, design, and construction oversight contract. KGS Group was awarded the Lake St. Martin contract. 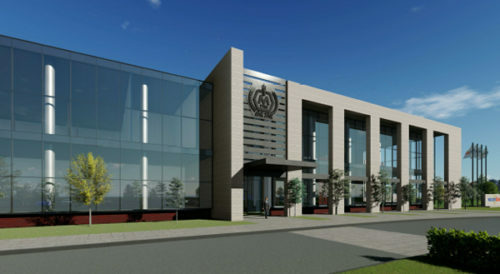 Construction of Molson Coors Canada’s most modern brewing facility and distribution centre has started in Longueuil, Que. Pomerleau-Alberici, a partnership between Pomerleau and Alberici Constructors, will lead the design and construction aspects of the project.